Will the United Nations Fine Hawaii? RUSH: The volcano in Hawaii? I wonder if they’re gonna grant an exemption to Hawaii for the United Nations Intergovernmental Panel on Climate Change, or are they gonna fine Hawaii? I mean, you want to talk about the carbon emissions that are happening in this eruption? (snorts) You think of the damage to climate that’s happening with this — the eruption of the volcano. What are they gonna do to Hawaii? 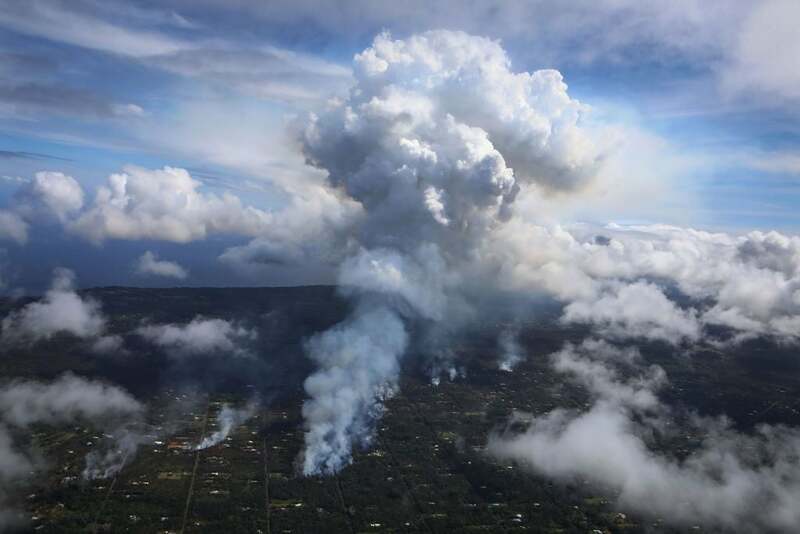 Hawaii is minding its own business; all of a sudden the volcano erupts, throwing Hawaii’s promises to the United Nations to reduce carbon emissions into total, total confusion. I also found it ironic. Have you seen the videos? I mentioned this to Snerdley. His eyes just got big and big. “Yeah, I saw it.” Have you seen the videos showing lava destroying cars? I tell you what’s ironic is the left told us that cars were destroying the planet. But in truth, it is the planet destroying cars. Now, I fully expect the left to say this is the planet getting even with cars. But still, the irony. So much of what the left does is constantly exposed as stupid, as fraudulent, as irresponsible! In real live news, you can point to the living hypocrisy of the American left and the Democrat Party.